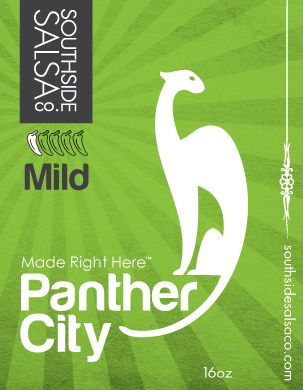 Launching at Central Market Fort Worth and Southlake, our first two Fort Worth inspired flavors, Panther City Mild and Hells Half Acre Hot, can be found in the cold dairy section with other fine, fresh foods. Back in the lean years of 1873, a writer said Fort Worth was so sleepy he’d seen a panther sleepin’ on the street outside the courthouse. But if you look at Cowtown today, it’s fresh, alive and kicking. Just like our Sleeping Panther Craft Salsa™. The fresh ingredients will bring any food to life and provide just enough kick to make you understand, it’s no pussycat. 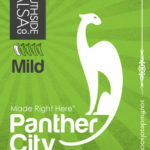 Panther City Mild craft salsa™ is available in special order only. Please email info@southsidesalsaco.com for more ordering details. 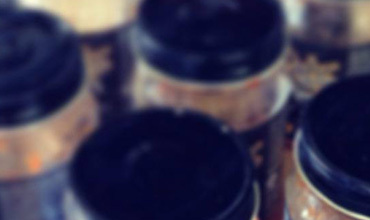 Southside Salsa Co. has a craft beer salsa™ called Ugly Chipugly! 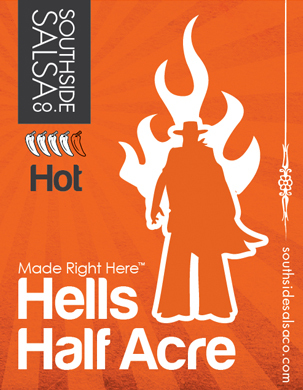 It is a bold flavor brewed up by Jason Harskjold, Founder and Head Chef at Southside Salsa. The craft beer inspired salsa notes a smoky chipotle flavor making for a salsa that has a bite. 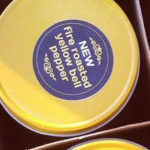 And, bite it does! 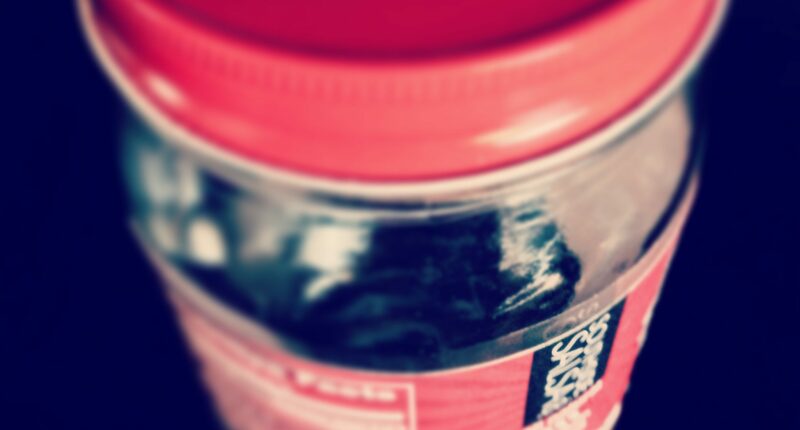 If you’ve been looking for something with a kick, grab a jar this week and see how good it feels and tastes to get ugly! 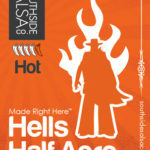 Southside Salsa Co. latest craft beer salsa™ flavor “TEXAS ROJA” is here! Texas Roja (that’s red for all you gringos) is a new flavor brewed up by Jason Harskjold, Founder and Head Chef at Southside Salsa. The second in our line of craft beer inspired salsas, Texas Roja is a medium red craft salsa™ that uses fresh ingredients. So get in the Texas spirit with a true craft inspired salsa. 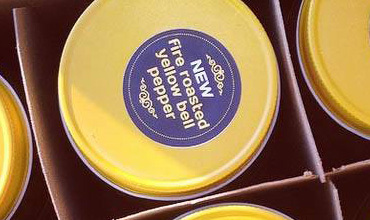 We blended fire roasted yellow bell peppers to create a delicious craft beer salsa™ like no other. 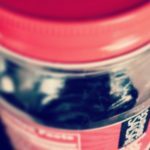 The sweetness perfectly complements our unique blend of peppers and spices, creating a first in class flavor we’re sure you’re gonna love. Because here in Fort Worth, we’re no strangers to salsa.